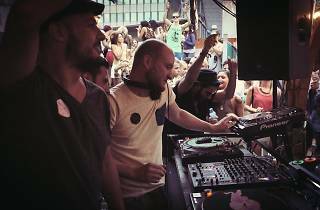 Sunday Breakfast’s Summer Boat Party in Zurich is an underground day event involving the high seas (or rather, lake) and a boat with a top sound system. As far as underground party events go, those that involve a ship with a top sound system and summer on Lake Zurich can’t be bad. In fact, if you want credentials, Sunday Breakfast has gained a name for hosting the best underground day party events in the city. The three-decked MS Linth, which has a high definition sound system, plays host for its Zurich Summer Boat Party. 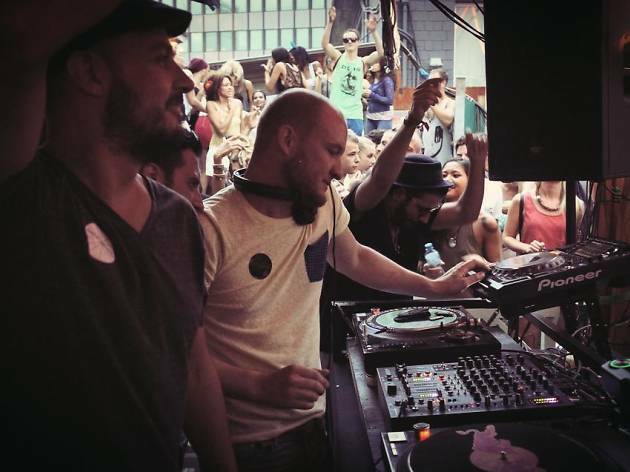 It sets sail on its six-hour round trip of Lake Zurich with international and local acts on board including Anthea of Berlin, Seb Zito of London and Sunday Breakfast’s own Sandro Kühne and Alci. You can board from 3.30pm ready for departure at 4pm.